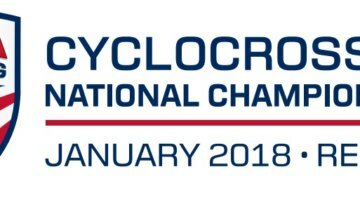 With the addition of China’s UCI races, and the movement of several races on the Pro CX Calendar, the UCI has recently released its most recent full schedule. 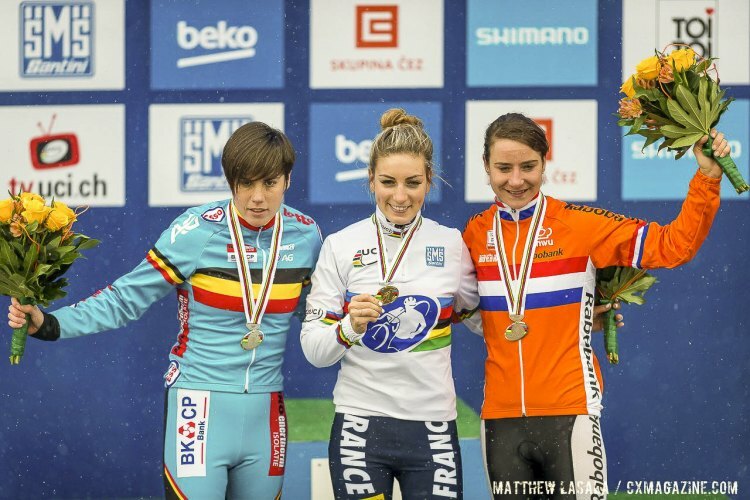 The UCI While the lack of American UCI races during the Thanksgiving holiday shouldn’t come as a surprise as participation dwindles that weekend, the following will sport three different UCI races across the country. 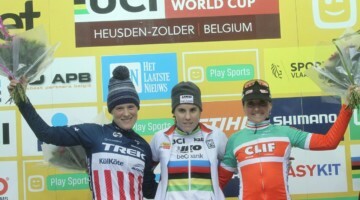 The following list begins with the World Cup Schedule, which proves to be larger than ever with eight events, including two in North America. RutsNGuts Congrats on the coverage! You deserve it!! 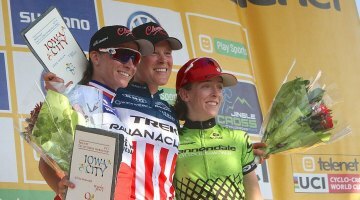 UCI Cross comes to Oklahoma! Good job Tanner! Masochist. We’ve already got Nittany fer that. 3 separate uci races one weekend in the US is really weird. Can someone please confirm whether the new race in France is the “Roubaix, Lille Metropole World Cup” or the “Lignières-en-Berry” World Cup? 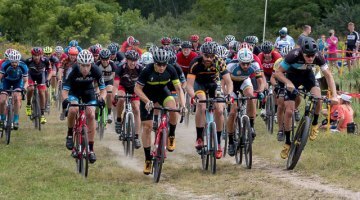 hotsaucecycling RutsNGuts 5 & 6 December in Tulsa, OK??? Denzel Stephenson, this one is for you. kirschen Thanks! Been getting links from cyclingfans and procyclinglive for years. ☺️ I’m simply focused on site work and I forget.